31/10/1978 Thomond Park. One of the greatest days in rugby history, Munster beat the All Blacks. More than 100,000 people claimed to have watched the game, even though the ground could only hold 12,000. 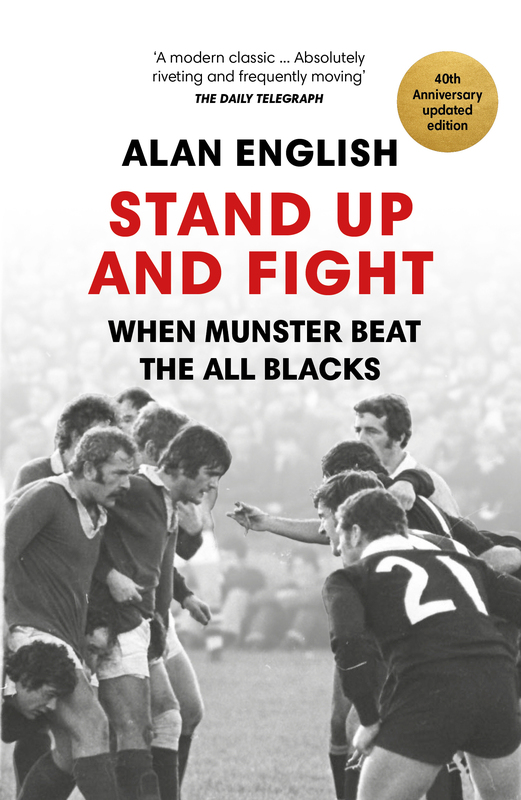 In this 40th anniversary edition of the widely acclaimed Stand Up and Fight, Alan English revisits some of the key characters involved in this extraordinary story to offer a fully updated account of this extraordinary match.